And You Constantly Have to Ask Yourself: How Can It Be This Easy? that your life is probably pretty good. You have the freedom to create your life on your own terms, people admire the success you’ve achieved and you have a lifestyle that most people envy. You know that even with everything you’ve accomplished, you’ve still got so much more room to grow—personally, professionally and spiritually—to have the kind of life and impact you’re here to create. Experienced moments of flow and effortlessness in your life but can’t seem to figure out how to sustain them and find yourself being sucked into old patterns? 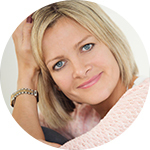 Felt like you are right on the cusp of getting to the next level in your life and business and want the shift into more growth and success to be effortless and stress-free? Felt like even though you’ve invested huge amounts of time and energy into your business and personal growth that your life still isn’t quite where you’d hoped it would be? Felt like you constantly have to hustle and work hard to be successful and are secretly afraid that it will all fall apart if you let go and try to relax and wish there was a better way? Felt like you’re stuck at a plateau in your growth—like there are some deep inner blocks that are holding you back but you’re not exactly sure what they are or how to get past them. Felt frustrated that success, opportunity and growth seem to come so effortlessly to other people but even though you’re working hard and doing everything right you just can’t seem to get it to happen for you? and we know what they feel like. 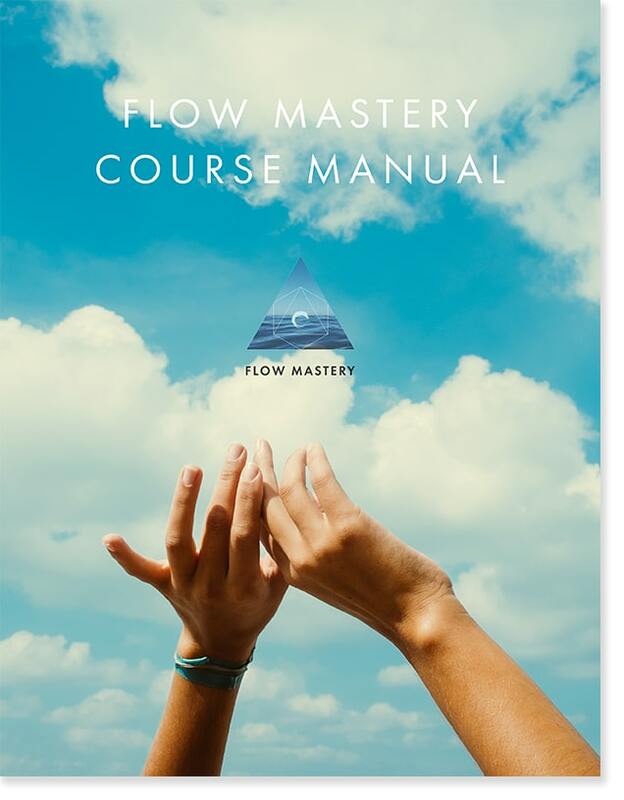 Jackie Knechtel and Justin Faerman here, creators of the Flow Mastery methodology and pioneering researchers into the art and science of living in Flow Consciousness. 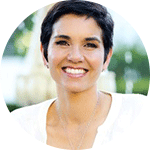 Jackie had a multiple six figure private autism practice where she made great money and had a huge impact on people’s lives. Outwardly, she had it all together—she went sailing in the Hamptons on her days off and bought her first apartment at 26 years old. You see, Jackie’s success was born from a deep feeling of emptiness and the desire to prove herself. She was a people pleasing, perfectionist, type-A, overachiever who was working insane hours and constantly stressed and burnt-out. She was a control freak who felt that if she didn’t micro manage everything in her life, it would all fall apart. Something needed to change. The message was received loud and clear when the constant anxiety led to chronic illness. It wasn’t until her brother’s death that she woke up and started to re-evaluate her life. 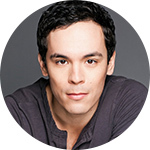 Justin had a dream-job where he built and was running a multi-million dollar division at one of the world’s top green technology companies. He had a private office suite in a gorgeous historic garden, set his own hours, surfed regularly with the CEO and had a revenue share deal in the company’s growing profits. He knew that this wasn’t his true passion and that he was destined for much bigger things. Despite the outward glamour and success, he felt trapped like a bird in a golden cage. He craved the freedom to create his life on his own terms and knew things had to change… and fast. Everyday he spent at the company he felt like his soul was dying… but he was struggling to overcome the fear and uncertainty of letting it all go—the security, the money, the cushy lifestyle—to shift into a life more in alignment with his passions and dreams as a visionary entrepreneur and wisdom teacher. On one level, life was good. On another level, there was a ton of room for growth. So we each went on a journey to discover why our lives were good, BUT NOT GREAT, why they weren’t working the way we had hoped and what needed to happen to make the shift. We were barely working—if you could even call it that—we left our day jobs and literally traveled the world, spending our time doing what we most wanted to be doing and our new businesses actually grew exponentially as a result… bigger and faster than ever before. Jackie was contracted to work with the children of high profile Saudi families and was offered $10 million to open her own autism clinic. Jackie took a year off to travel to 16 countries while building her consulting business from her laptop. She regularly shares the message of flow through talks and workshops with high-profile entrepreneurs and thought-leaders in exotic locations worldwide as part of the exclusive, invite-only communities of visionary influencers and change-makers she’s constantly being invited to. Justin takes month-long trips to exotic destinations to experience the world’s top healing retreats, advises a number of social-impact focused businesses and is invited around the world to teach and speak on the art of living in flow and the mechanics of consciousness, working closely with the world’s leading consciousness researchers and visionary thinkers. 1. We understand exactly where you’re at and what you’re going through. 2. We can show you exactly what it takes to live deeply in the flow, because the bottom line is this: We’ve done it. We’ve trained others to do it and we know with every fiber of our being that if you want this bad enough, you can do it too. 3. We want to highlight for you what’s possible when you make the shift into limitless thinking and living. Because success and growth are not about what you are doing… they come as a result of who you are being… and when you clear out your inner mental and emotional blocks (a key component of learning to live in the flow) and apply the principles we teach boldly and consistently you are shifting who you are being at the deepest levels. We play and spend time with our favorite people doing our favorite things and it all just keeps getting better. We often stop to ask ourselves, can it really be this easy? …studying our own lives and the lives of a few select others living like this at a high level. We started working with clients individually to implement the Flow Mastery methodology to see if we could help them make the same shifts we did… with amazing results. Before working with Jackie and Justin, Claire was a budding corporate culture expert working to launch her consulting business from the ground up. After a few short weeks reprogramming her consciousness, erasing limiting beliefs and learning to access her intuitive abilities at a high level during the beginning of the course, she began to experience increasing amounts of flow in her life and business and things started to take off. Soon after, she was invited on an all expenses paid trip to Amsterdam to do corporate culture consulting work with a Fortune 500 company and apprentice with one of the world’s top corporate culture experts. After spending a few weeks vacationing in Bali, she was then invited once again to consult with two major companies in Washington D.C. Three months after she started the Flow Mastery program she is now considered one of the top corporate culture experts and thought leaders in the world and recently received a partnership award from Daniel Priestley, the CEO of Dent Global, a leading global business consulting and training firm. Right out of the gate the Flow Mastery methodology was able to help Josh erase a 20 year history of anxiety and some significant limiting beliefs around scarcity, money and not having enough that were severely restricting his potential, especially in his line of work as an Marketing & Business Growth advisor. In the months that followed his business doubled from these foundational shifts and continued to grow over the following year. As he continued to learn to live in the flow more deeply, his life took another upward spiral. 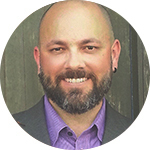 Now swimming in a sea of possibility, he reached out to one of the top marketing consultants in his industry, Perry Marshall, about a collaboration. 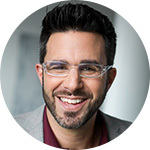 As he shared with us, writing the email to him felt effortless and quickly led to a speaking engagement the next month, an influx of new clients in his business and an amazing endorsement for his newly released book. Shortly after that Perry invited him to collaborate on larger projects which led to a partnership where they are now helping a select few clients to grow their companies into the $100 million range to be acquired in exchange for equity and a revenue share in the companies, which had been Josh’s exact vision for his dream life for a number of years. THERE ARE NO LIMITS EXCEPT THE ONES YOU ACCEPT. THIS PROGRAM IS ABOUT MAKING YOU UNLIMITED. so that exponential success and growth happen effortlessly. Imagine clearing out old limiting beliefs and emotional wounds and watching your income and business double and triple as a result. Imagine what it would be like to be showered with endless opportunities for effortless growth and expansion in the direction of your dreams. Imagine being gifted hundreds of thousands of dollars of mentorship, coaching and consulting from people perfectly aligned to help you get to the next level in your life and business. Imagine being invited to speak on your favorite topics at retreats, events, festivals and masterminds in gorgeous locales worldwide. All of these are just a fraction of the kinds of things that happen to people living deeply in flow who have made the shift into living in infinite possibility. Don’t believe everything you’ve been told—the old cultural programming that keeps you stuck in the ‘work hard to be successful’ trap—when you are living in flow, you stop playing by the old rules and start living in the reality of your choice. It’s not about working harder to get ahead—and its not even about working smarter… it’s about taking inspired action and following the clues of your emotional intelligence. This allows you to amplify your growth and expansion with a fraction of the effort. Living in the flow is about becoming unlimited—which means clearing out all the old patterns, subconscious beliefs, emotional wounds, traumas and inner blocks that are keeping you and your reality limited in any way, shape or form. Imagine no more fears holding you back, no more self-doubt sabotaging your forward momentum, not being thrown off balance when ‘life throws you a curve ball’. Imagine total emotional freedom—being able to operate with ease, grace and a deep sense of inner-confidence and peace in any situation. This is what it feels like to master the art of living in flow—you gracefully exit the rollercoaster of ups and downs that most people are stuck on and return to a Zen place of effortlessness, joy and inspiration in every moment. 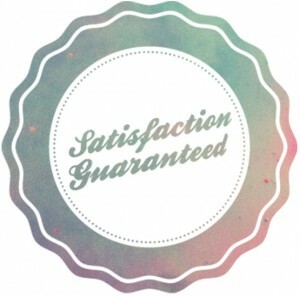 Don’t settle for anything less than the life you most want to be living. Flow is not an ‘either or’ proposition—its about having it all and then some. It’s about discovering—and opening yourself—to how amazing and wildly fulfilling your life can become. Most people have a lot of negative conditioning in this area that makes them trade their dreams for false security—that makes them believe old, limiting programming from parents and society that you have to work hard and sacrifice now so you can enjoy your life at a later date. But its an illusion. What would you be doing if you had no fear? What dreams have you sacrificed to stay within the limits of your comfort zone? The fact is that the life you dream of is waiting for you on the other side of fear, anxiety and uncertainty. But we don’t recommend blindly jumping off a cliff… which is why the flow is about learning to develop and master your intuitional guidance which allows you to leap boldly into the unknown knowing that you’ll always end up exactly where you need to be for your highest good and growth. One thing that often surprises people when they start living in the flow is how quickly their lives begin to shift into the realm of the extraordinary and how fluid their realities become. Projects suddenly come to fruition, lifelong dreams take shape overnight, visions for the future start happening today and thoughts turn into things with incredible speed and clarity. If you’re like most people, you’ve been conditioned and programmed since birth that life can’t be that easy—that it can’t be effortless. That you have to work hard to be successful. That you have to do things a certain way to be successful or pay your dues and climb your way to the top. And it’s these very beliefs about what is and isn’t possible that are holding you back… because whatever you believe will be reflected in your reality. In week one, you’ll be learning how reality operates from the inside out—that is, how your beliefs, emotions, physiology, thoughts and perceptions all interact to create the reality you experience. Then we’ll immediately start building on this foundation to give practical, scientific tools to literally start rewiring your mind, permanently. We’ll teach powerful processes for erasing limiting beliefs on a mental, physical/cellular and energetic level so you can start experiencing reality shifts immediately. We’ll also share tools for programming-in expansive, empowering belief structures that allow you to breakthrough your current upper limits and shift from a limited reality of doubt and uncertainty to experiencing a reality where truly anything is possible, which is the groundwork for exponential growth and living deeply in flow. Resources will be given to guide you through a complete restructuring of the most fundamental elements of consciousness. In week two, you’ll be learning the fundamentals of emotional freedom and mastery, which are the core practical elements for becoming fearless. This goes far beyond forgiveness and normal inner work practices into discovering and clearing the roots of fear and all other types of emotional wounding and trauma holding you back at a physical/cellular, mental, and energetic level. Highly effective practices for erasing decades of emotional conditioning in a single session will be given to help you experience further reality shifts. 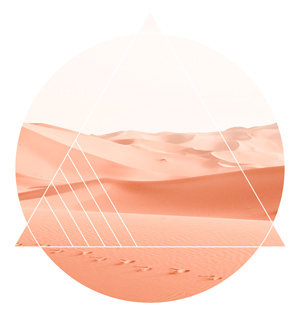 This module is designed to give you everything you need to release fear and to get you reconnected with your personal power and a deep feeling of boldness, self-love and inner peace, which are key elements of shifting into flow and effortlessness. This week will also prepare you for advanced intuition practices we will be introducing in later weeks. Resources and practices will be given to guide you through clearing your biggest emotional and mental blocks. In week three you’ll learn the art and science of creating exponential growth and success in your life and business effortlessly by making simple, but extraordinarily powerful shifts in how you think, live and approach life. You’ll also learn how to massively increase your happiness, joy and fulfillment and how to live in a way that creates constantly increasing amounts of flow, abundance, opportunity and synchronicity. You’ll also discover the keys to letting go of hard work and struggle once and for all and how to create your ideal reality where you don’t have to sacrifice the things you love to get the things you want in life. What if you always knew the perfect decision to make that would lead you towards creating more flow, happiness, abundance/success, growth and effortlessness in your life? This week, you’ll learn exactly how to do just that. Expect to learn advanced techniques for accessing the infinite wisdom of your intuition whenever you need it. We’ll teach you how to get the answers you need to navigate any situation in your life, relationships or business down the path of least resistance and greatest prosperity and harmony. This week you’ll be learning how to create ‘success inertia’ by harnessing the power of universal laws that govern the rhythms and abundance of nature. We’ll also be teaching you how to tap into the power of relationships, community and connection to amplify your success, growth and ability to move more deeply into flow. You’ll discover the power of non-linear manifestation and the network effect for mastering the art of creating your reality. You’ll also learn how to become a magnet for flow by shifting your vibration using scientifically proven principles and how to open yourself to receiving more abundance and support from life. + How to use scientifically proven principles to shift your vibration and open you to receiving higher levels of abundance and support from life. In week six you’ll learn how to make the impossible possible in your life and business through the art of infinite thinking and living. You’ll learn how to break through all of your perceived limits and start living fully in a reality where anything is possible. This allows you to start making quantum shifts that accelerate your success and growth in every area effortlessly. You’ll learn how to instantly spot subconscious, limiting, negative thought patterns that are stunting your growth and how to upgrade your thinking to flow consciousness. Tools will be given to help you sharpen your awareness to see the signs and symbols pointing you towards expansive realities that bring more you more deeply into the flow. In week 7 you’ll learn the most common obstacles to living in flow and effortlessness that trip people up. We’ll show you how to identify the traps and blind spots that are hard to see and can derail your success if you’re not aware of them. We’ll also share the biggest mistakes people make when learning how to live in flow and how you can avoid them without having to make them yourself. You’ll also learn tools and practices for ‘flow hacking’ that are shortcuts for getting instantly back into the flow if you lose your way. We’ll also be teaching you how to find your own personal flow rhythm so you can always calibrate to your own unique energetic needs to bring you back into balance and effortlessness. In week 8, you’ll learn advanced flow mastery practices for architecting your ideal reality and future in alignment with your deepest dreams and passions. You’ll learn how to create a powerful vision for your future self, your life and your career/business using extensively researched techniques that allow you to turn it from vision into reality in the shortest time possible. You’ll also learn mastery-level consciousness hacks to begin shifting your reality from the inside out and actualizing your vision in real time. Once per week for eight consecutive weeks, you’ll be receiving a comprehensive, in-depth advanced Flow training module teaching the core content outlined above. 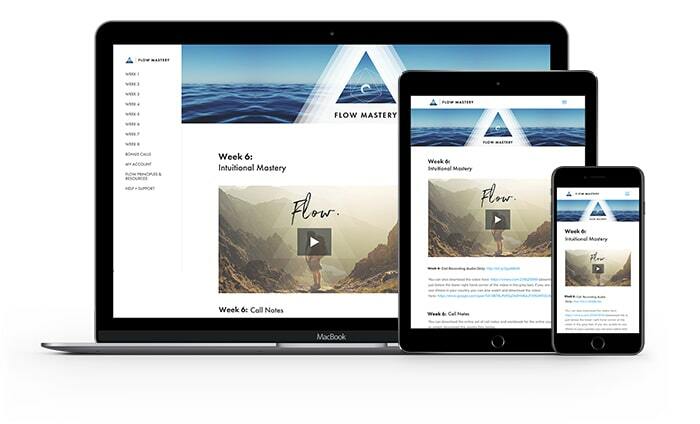 In addition to the video trainings, you’ll also find all kinds of resources, exercises and tools to help you master and integrate flow into your day to day life. 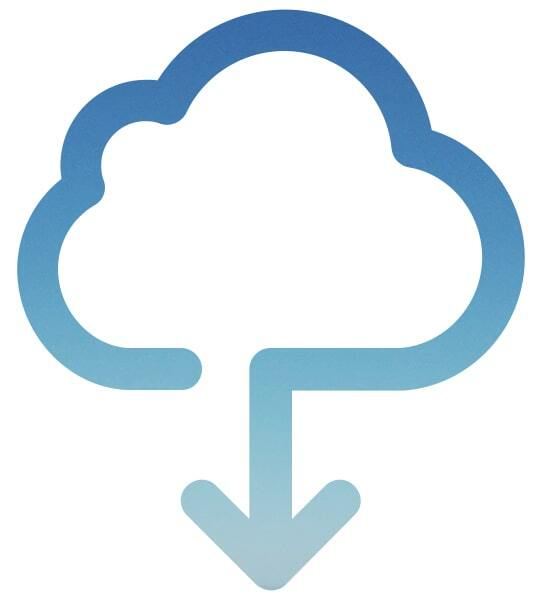 Note that you will also have access to all course materials plus any upgrades and updates we make to it in the future for the rest of your life so you can always refer back to anything at any time! 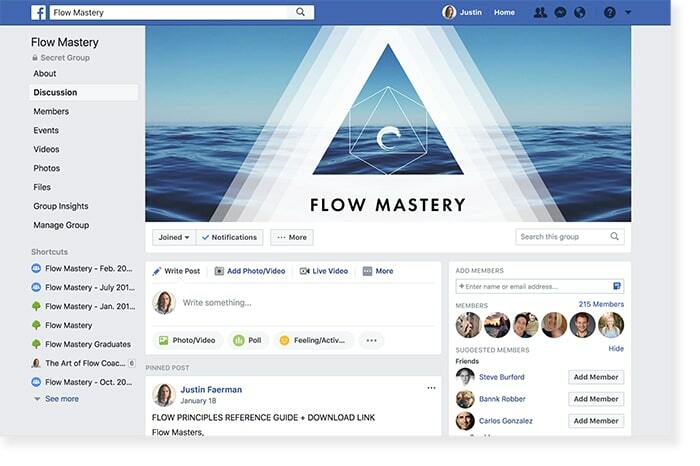 Your mastery of flow is our highest priority and so Jackie and Justin will be holding multiple live video calls each month where you can get your questions answered and get personalized coaching, feedback and support to help you accelerate your journey into flow. These video calls are accessible from anywhere in the world and are held at times that work for all timezones and continents. And if for some reason you can’t be there live for one of the calls, not to worry, as all calls are recorded, you can submit questions ahead of time and another call will always be right around the corner! Community is extremely important on your journey into flow and getting connected into a tribe of people living in flow worldwide will greatly accelerate your expansion and mastery of the concepts and practices you’ll be learning in the training. Learn from others wins and challenges, get support from Jackie, Justin and the members in the group and stay up to date on the latest developments, cutting-edge insights and special opportunities that Jackie and Justin share regularly with the community. Expect to build a network of lifelong friends and collaborators who support you, your growth and your success from day one. 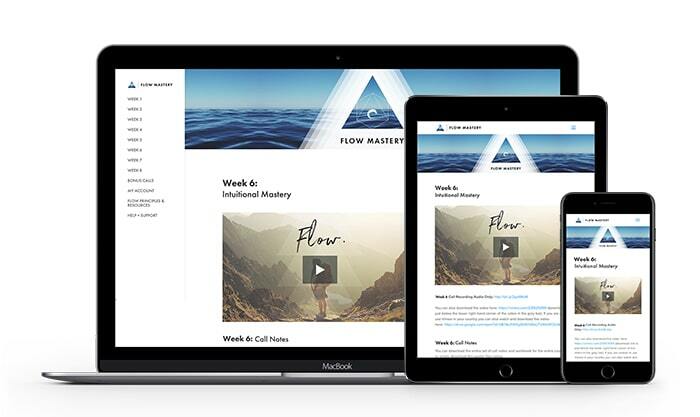 Materials outlining the core practices, techniques and mindset shifts outlined in the course will be made available in our private members area for your reference throughout the program and into the future in your flow mastery process. Additional materials designed to help you integrate flow more deeply into your life and business will also be made available here. The members are contains an incredible breadth of tools and practices for accelerating your journey to incredible heights! As dialed in as our flow training is, we are constantly researching, growing and evolving ourselves, new findings are being released weekly, new modalities are popping up left and right and we are constantly scouring the planet for the best of the best in all of the areas mentioned above that we often decide to integrate into our Flow Mastery curriculum. These upgrades can often significantly speed your journey into flow and make everything even more effortless and effective and so in order to support you now and in the future, you will have access to all course materials for life and any upgrades and updates we make to it based on our latest insights from our ongoing research in to flow. 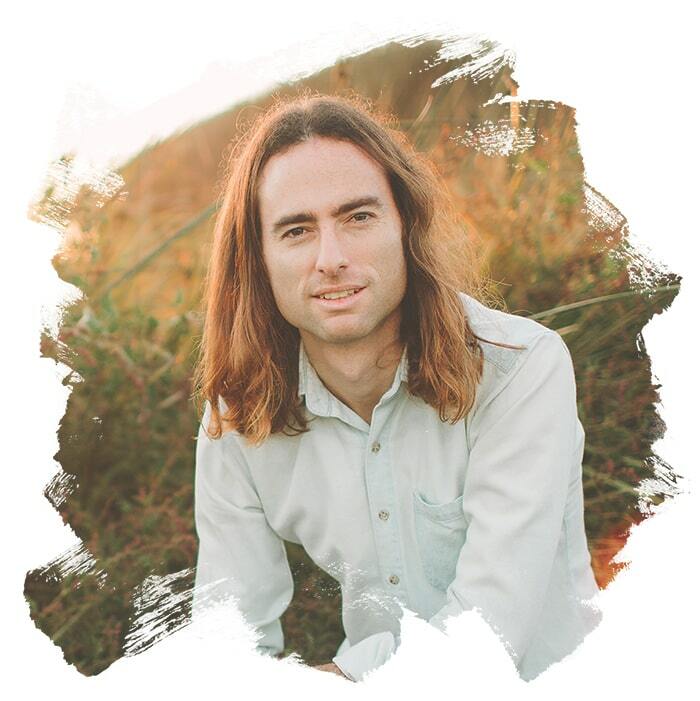 Justin Faerman is a visionary change-agent, international speaker, serial entrepreneur and consciousness researcher dedicated to evolving global consciousness, bridging science and spirituality and spreading enlightened ideas on both an individual and societal level. 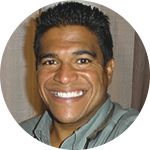 He is the co-founder of Conscious Lifestyle Magazine and the Flow Consciousness Institute and a sought after teacher, known for his pioneering work in the area of flow and the mechanics of consciousness. He currently serves as an advisor to a number of growth stage, social impact focused companies and has a diverse entrepreneurial background that includes pioneering exponential growth at green tech companies and building some of the world’s top conscious media publishing platforms. His current work is largely focused on creating disruptive, paradigm shifting technologies and teaching platforms that integrate the best of both scientific and spiritual insights into the nature of reality and human consciousness with the end goal of helping people to create socially impactful, deeply fulfilling and prosperous lives and businesses. Justin currently travels the world holding talks, trainings and workshops on the art of living in flow consciousness, merging intuition and business and conducting deep research into the practical applications of consciousness enhancing, psychospiritual technologies. What we teach works and we know you’re going to experience real, tangible shifts in your life as a result of what you’re learning and practicing. But if you show up, put what we’re teaching into practice and you’re still not seeing positive shifts in your life (this never happens), we’ll give you your money back within the first two weeks of the program. All we ask is that you get on a call with us to let us know what is not working for you and why, and if we can’t help you breakthrough the blocks you’re experiencing personally, we’ll give you a refund, no questions asked. 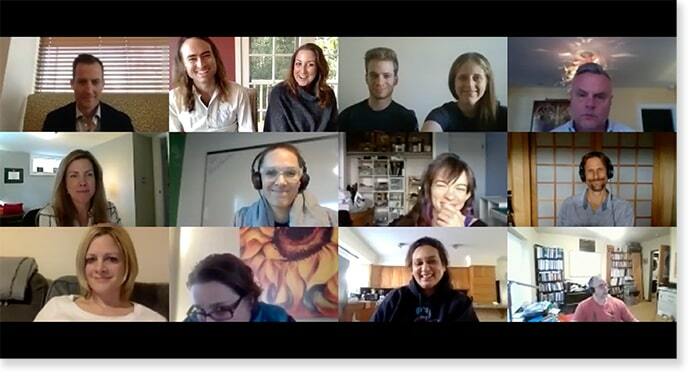 Ready To Join the Flow Mastery Tribe? Ready to Go Even Deeper Into the Flow? 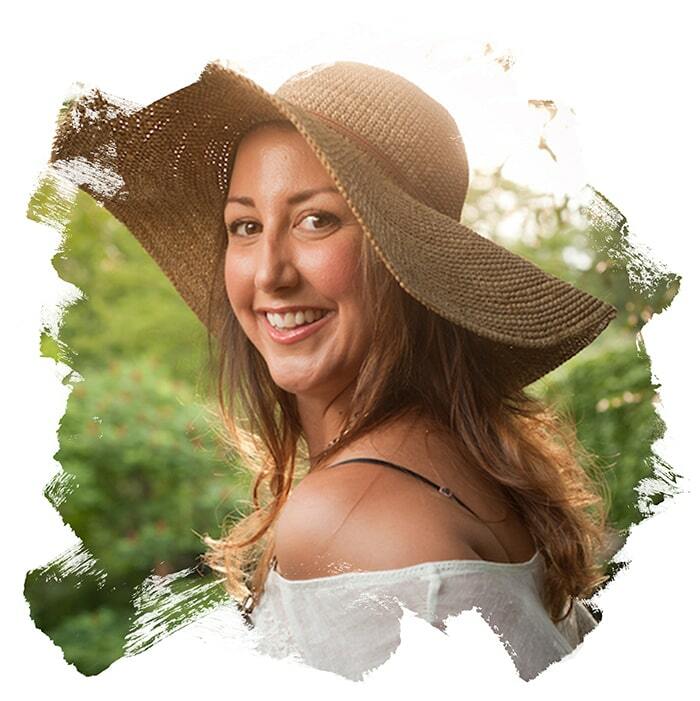 Join Jackie and Justin for a special, personalized VIP Flow intensive experience, specially designed for individuals ready to achieve an extraordinarily high level of flow mastery in the the shortest time possible, combining the best of the 8-week group program with one on one mentorship and support.